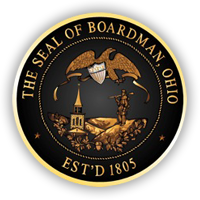 Boardman Township has several ways for residents to contact the Road Department to report any concerns they may have with the Township roads, drainage or signs. 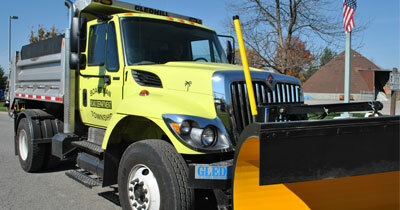 Prior to submitting your concern, please ensure the road is maintained by the Township. Click here for the Road Listing. Please provide us with the following information so we may contact you should additional information be needed.